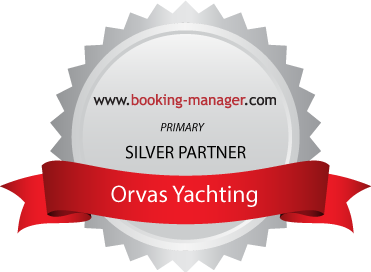 We are pleased to inform you that Orvas Yachting will be exhibiting on the International Charter Expo in Zagreb from 03rd till 05th November 2017. This unique B2B event will take place in Arena Zagreb and will include 170 charter agencies, 130 fleet operators and 34 suppliers. We are looking forward to meeting you there.